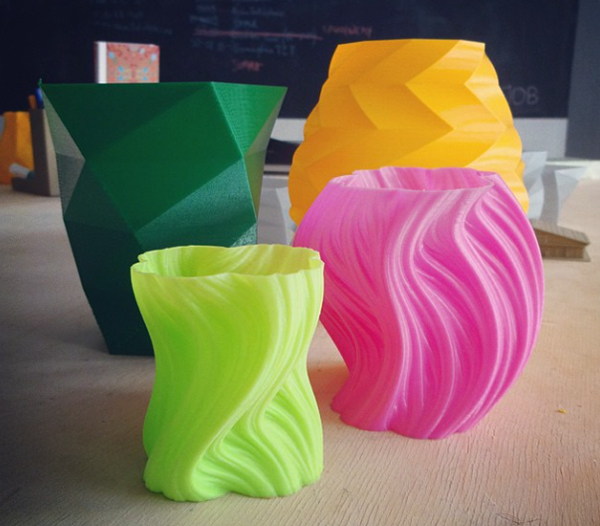 Pirx 3D is a Polish manufacturer who recently announced the new release of its 3D printer Pirx One. In addition to its unique look, the new printer has great potential by way of the quality of the output, as it can print high-resolution details and high quality imaging output. 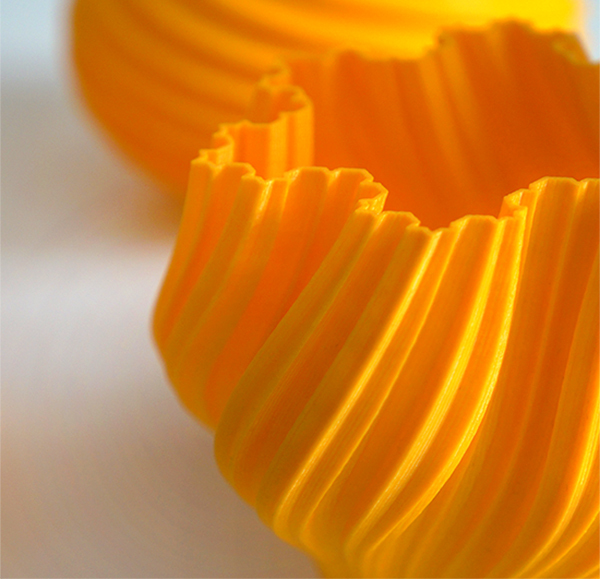 In additive manufacturing, there are different technologies applied in 3D printers. The Pirx One is using the fused deposition modeling technique, where the plastic filament is added using the printer head for thin layers to form the whole model. Unlike many of printers, the Pirx One’s head is placed in a fixed position and only moves in the X and Z dimensions. The printing bed moves down as the filament layers are added above each other. The maximum building volume for the printer is 210mm X 270mm X 210mm. 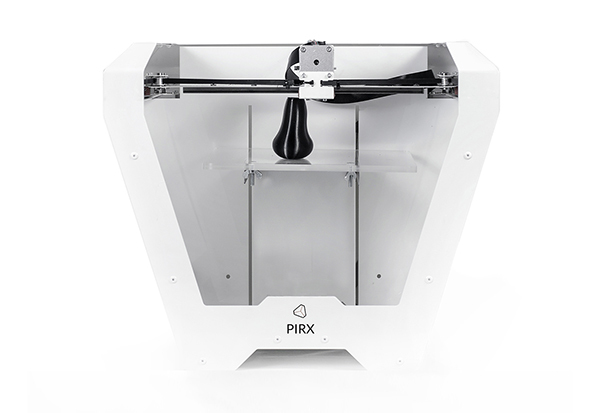 Currently, there are two models of the Pirx 3D printers. The Pirx One 1.1 and 1.2. The only difference between both versions is that the Pirx One 1.2 is supported with a heating bed to enable printing with ABS filament. The heated bed helps increase the quality of printed models. The price varies from the two versions. The Pirx One 1.1 costs around $1199, while the Pirx One 1.2 with a heated bed costs $1399. The printer is built from solid steel, which makes it stable during the printing process and layers are positioned accurately without any shock compared with the previous that had a wooden frame. The steel version weights 10 Kgs. The video below shows time-lapse for the 3D printer in action while the models are created. The 3D printer creates high quality models with 10 μm precision and it is supported with built-in sensors to compensate the possible irregularities in the position of the bed. The Pirx One is supported with a large and usable LCD screen. While there is no precise information available on the speed, the company mentioned it prints in high speed. Comparing with the output quality, the printer price seems reasonable considering the fact that it comes with a maximum level of support via documentations, email and phone. Its unique shape gives it an extra advantage as a desktop 3D printer.